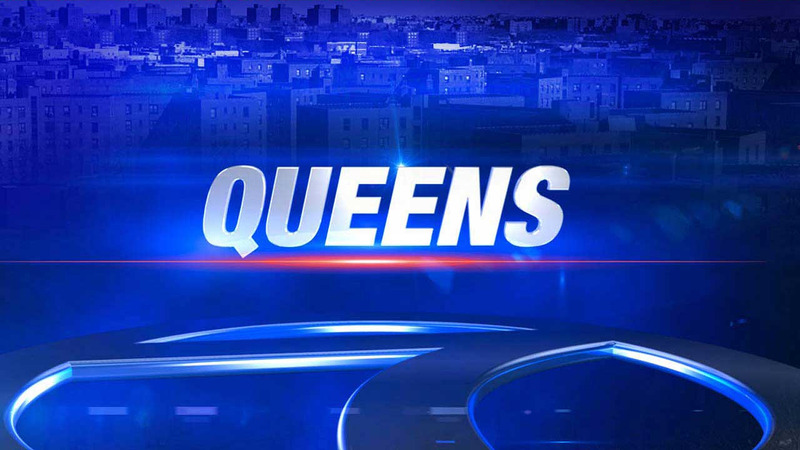 FOREST HILLS (WABC) -- A Queens man is facing animal cruelty and other charges after allegedly slamming his girlfriend's 3-year-old Chihuahua against the floor, killing the animal, during a verbal dispute Sunday afternoon. The entire incident was witnessed by the girlfriend's 11-year-old daughter. The suspect was identified as 32-year-old Carlos Hernandez, of Jackson Heights. "On the day my office announced the establishment of a dedicated animal cruelty prosecution unit to pursue allegations of animal cruelty, a Queens resident is accused of pulling his girlfriend's small dog out of her hands during a verbal argument and killing the helpless animal by violently throwing the dog to the floor," District Attorney Richard Brown said. "Such acts of aggression toward animals cannot and will not be tolerated." Hernandez charging with aggravated cruelty to animals, fourth-degree criminal mischief and endangering the welfare of a child. If convicted, Hernandez faces up to four years in prison. According to the charges, Hernandez was inside his girlfriend's Forest Hills residence at approximately 4:15 p.m. and engaged in a verbal dispute with her. It is alleged that Hernandez grabbed the Chihuahua out of her hands and slammed the dog against the floor, causing the Chihuahua to bleed from its ears and collapse on the floor, where it died minutes later. The girlfriend's 11-year-old daughter, who was the Chihuahua's caregiver, was allegedly present in the room and witnessed the violent incident. The Animal Cruelty Prosecutions Unit will work closely with the newly formed NYPD's Animal Cruelty Investigations Squad to investigate and prosecute animal cruelty crimes in Queens County and to educate the public about how to prevent and detect abuse of animals.